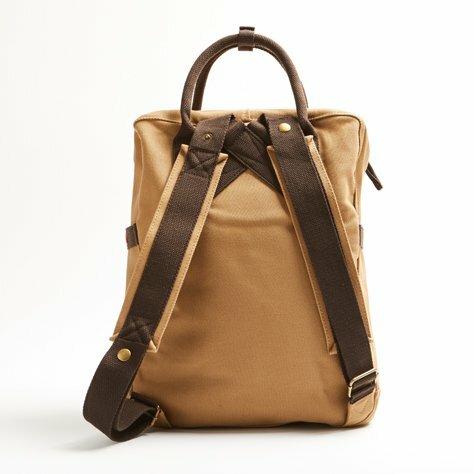 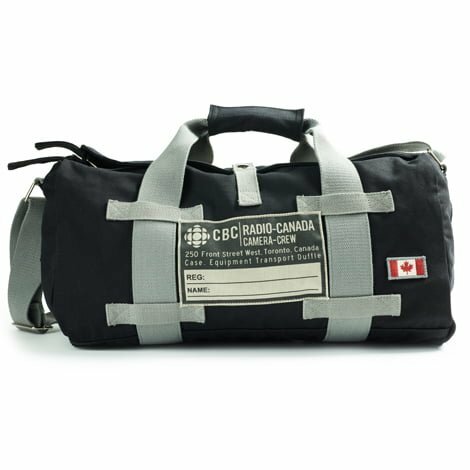 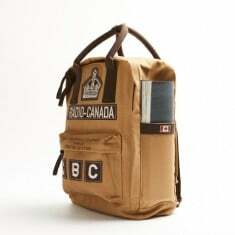 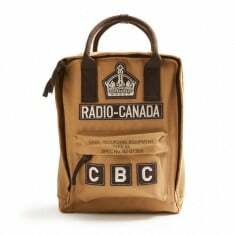 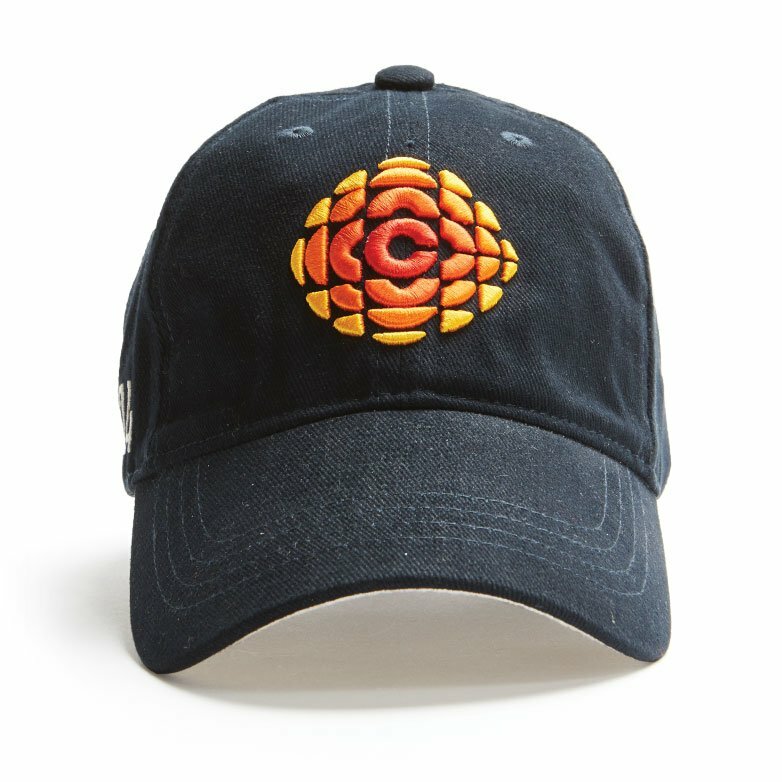 We combed through the CBC archives to find inspiration for this backpack. 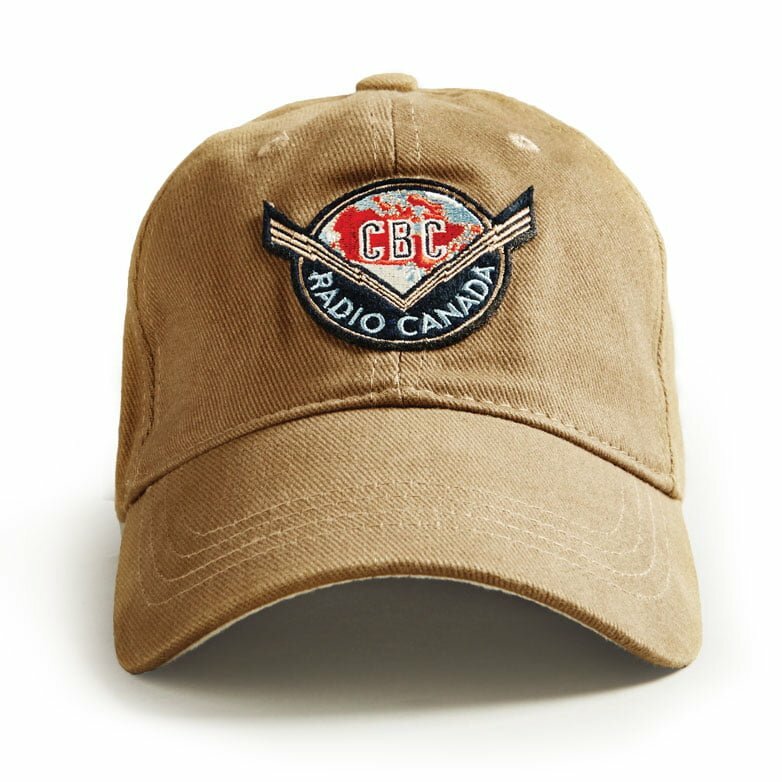 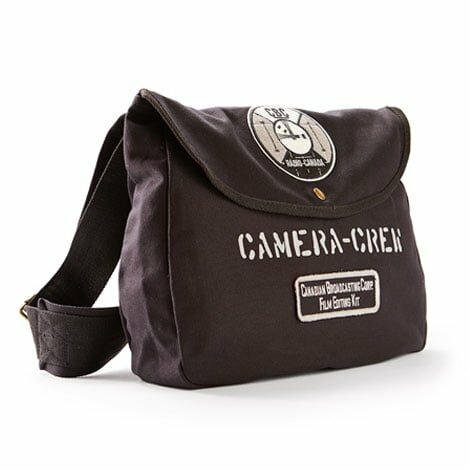 Made of 100% cotton twill with durable canvas handles and adjustable straps. A large pocket is located on the front along with two side pockets.